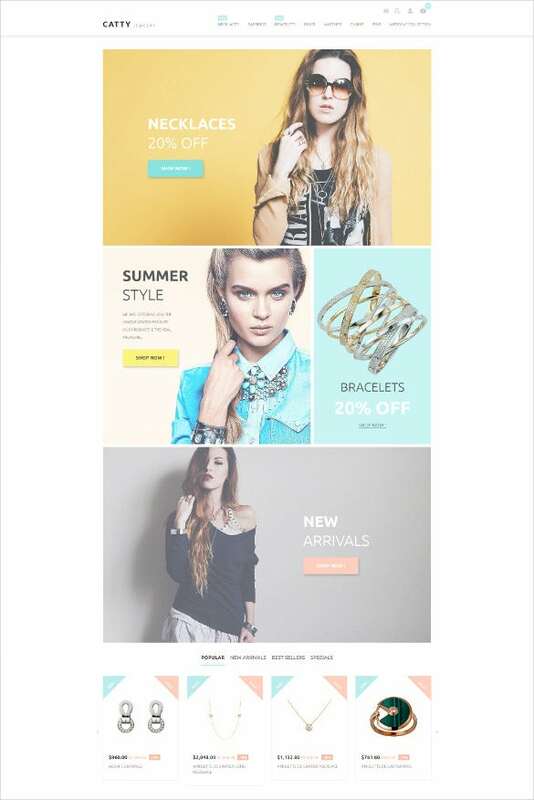 Going along with the latest trends in web design, Bootstrap templates are the greatest designs available to you with a large selection of jewelry themes. 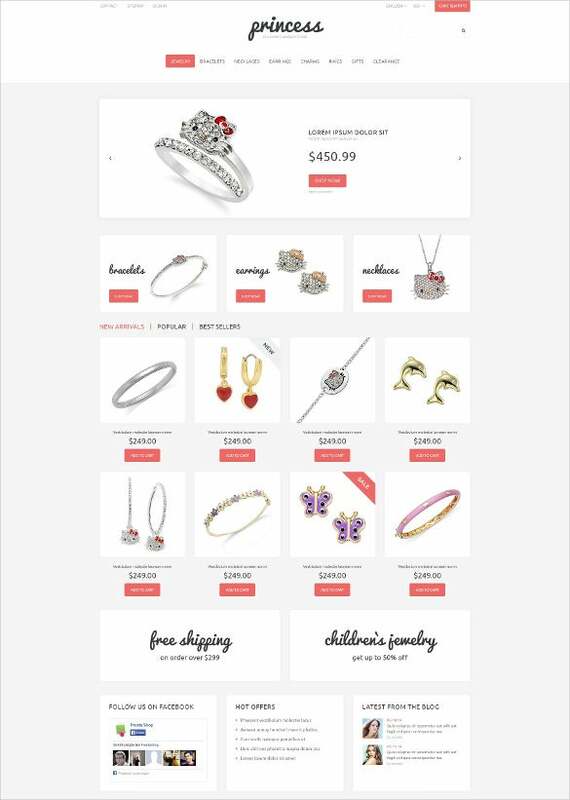 Ideal for online jewelry stores, jewelry websites, watches, art and ethnic jewelers and boutiques, Bootstrap offers premium themes for your online projects. 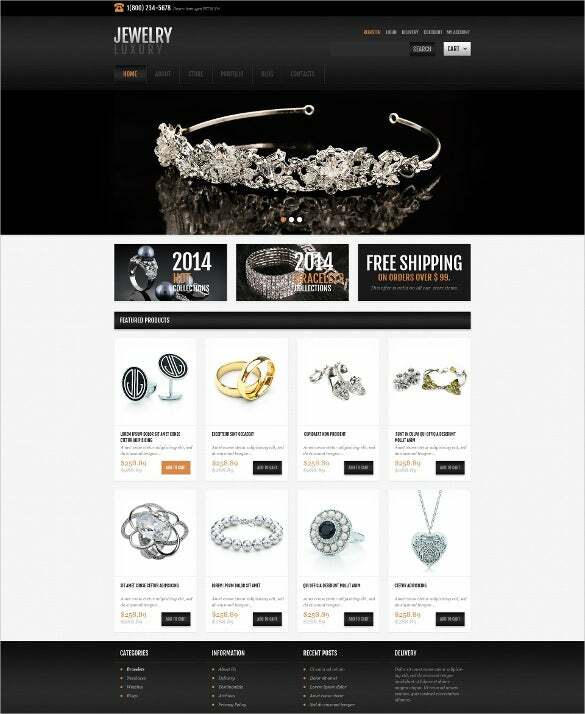 You May also visit Jewelry Oscommerce Templates. These highly responsive themes are well equipped with advanced theme options, cross-browser compatibility, fully editable themes, quick and easy navigational tools, drop down menus, shopping carts, categories wise search options, extra zooming options, and social icons. You May also visit Jewelry Blog Templates. The site is made for children’s jewelry, yet it is stylish and not childish in design. The fonts are handwritten and the layout of the theme is clean and minimalistic. It has features such as list or grid type of view of categories. Though this is a multipurpose theme, it is more suitable for jewelry. It has several important features which makes it attractive to the viewers, such as multi layouts, megamenu, advanced filter, full screen slideshow of products, and certain other features. 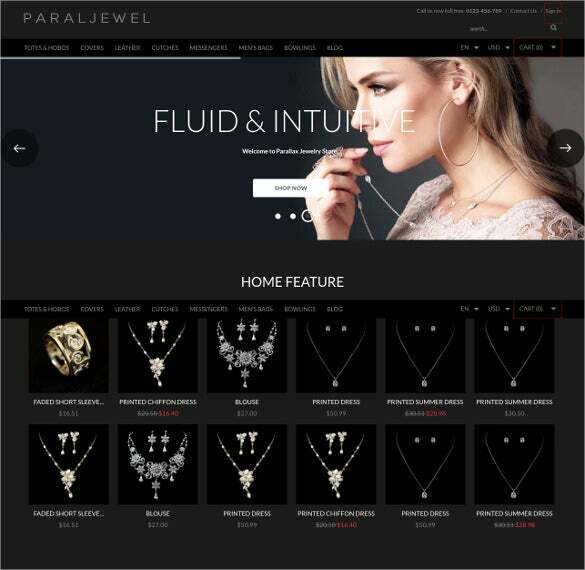 This is a bootstrap theme dedicated mainly to handmade jewelries. This is 100% responsive and substantial navigation features which can direct the buyer to the perfect search results. There are tabbed content areas, where you can put up the products. This is a multipurpose theme used mainly for homemade jewelries. The main features of this theme are more than 4 homepage styles to choose from, Megamenu and CSS menu, ease of customization etc. It contains ajax cart and quick view too. 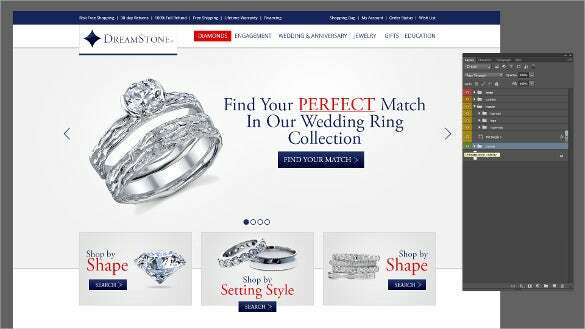 100% responsive design is one of the USPs of this theme made for jewelry shops. There is a main menu which is designed in a minimalist way, and there are big banners to draw the buyers’ attention. There is also tabbed navigation. 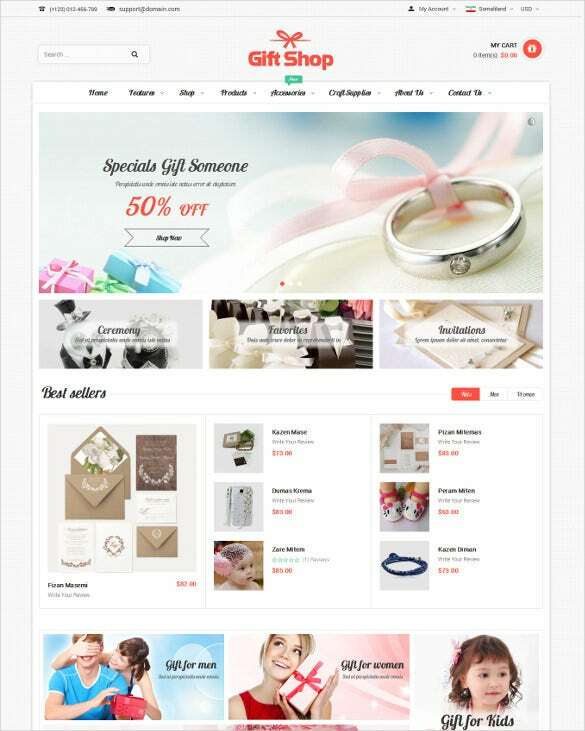 The theme comes with three color demo with color and font which can be customized. There is revolution slideshow to show case your products. Moreover, there are multi homepages and multi stores available with this design. The megamenu feature is also there. This design is fully responsive and completely editable. The theme is multilingual ready, and gives you the option of customizing the post types. Other features of the theme include amazing sliders and SEO friendly nature of the theme which is good for your business. Here is a theme which is perfectly suitable for selling or displaying handmade jewelry on the internet. This theme is 100% responsive, and comes with multiple color options. Moreover, there are other important features such as sliders, filterable portfolio etc. This is a clean and modern looking design for a jewelry shop. Since it is designed on a bootstrap grid it is completely responsive. Other than that it also comes with other features such as elegant design and easy to customize lay out. This theme comes with a number of useful features to make your site more attractive to the viewers. The features include, social options, Google maps, cross browser compatibility, templates which can be customized among other things. It also has customized modules. This theme has a gorgeous yet unique look and contains some very useful features. The design is responsive and can be viewed in any device. The megamenu module have option for customization and using pictures of your choice, and set the lay out. This theme is perfect for your elegantly designed jewelry as it provides your product with a refined style of presentation. The theme uses grid structure, which is useful to arrange your product into large images and descriptions. The quality of the theme is professional. 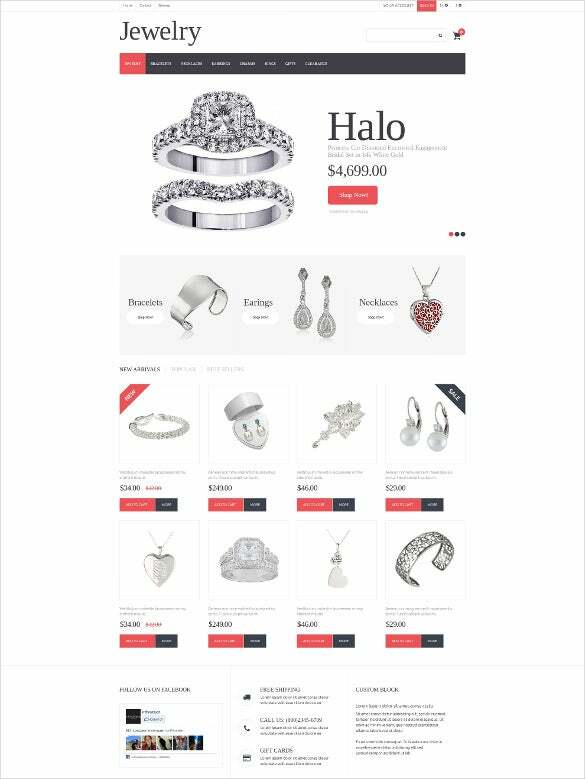 This is a bootstrap template that can be used for a jewelry store or a grocery shop. The theme is 100% responsive and therefore can be used in any type of device. It can work on a number of browsers like Google Chrome, Firefox, etc. This is a theme which does not take away any shine from your products, on the contrary make them stand up in a white background. There are sliders and banners, through which you can present your products to the viewer. This is an elegant looking template which is quite popular with the customers. There is an attractive slider image transition which looks appealing to the viewers. The other features of the theme include banners and 100% responsive nature among other things. This theme comes with a number of features such as multilingual readiness and more than 80 short codes. Other than these there are some more features such as amazing looking sliders, portfolios which are filterable, a number of color options etc. 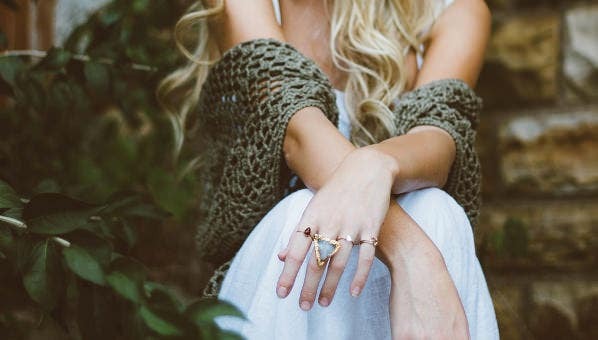 These are some the most attractive and useful themes for jewelry websites, with 100% responsive nature and a number of useful features to draw the traffic to your site. Bootstrap templates are the best possible options which you can have in this section. These themes are extensively documented and are packed in PHP and PSD.